For the month of April, we're opening our doors and giving away a whole bunch of Complementary 7 Day Passes exclusively for friends of our Members. It's super simple. 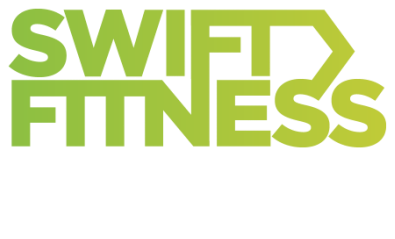 All you have to do is redeem your 7 day pass which will give you access to hundreds of our outdoor fitness workouts across London, Hampshire & Plymouth. 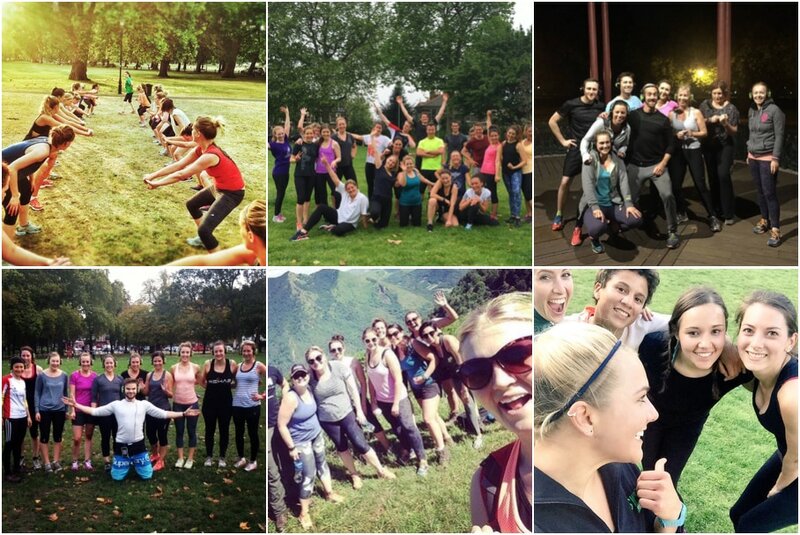 ​It's just a free 7 day pass so you can see for yourself just how good it feels to train outdoors with your friends. Simply click on your primary location below, and let's get started.